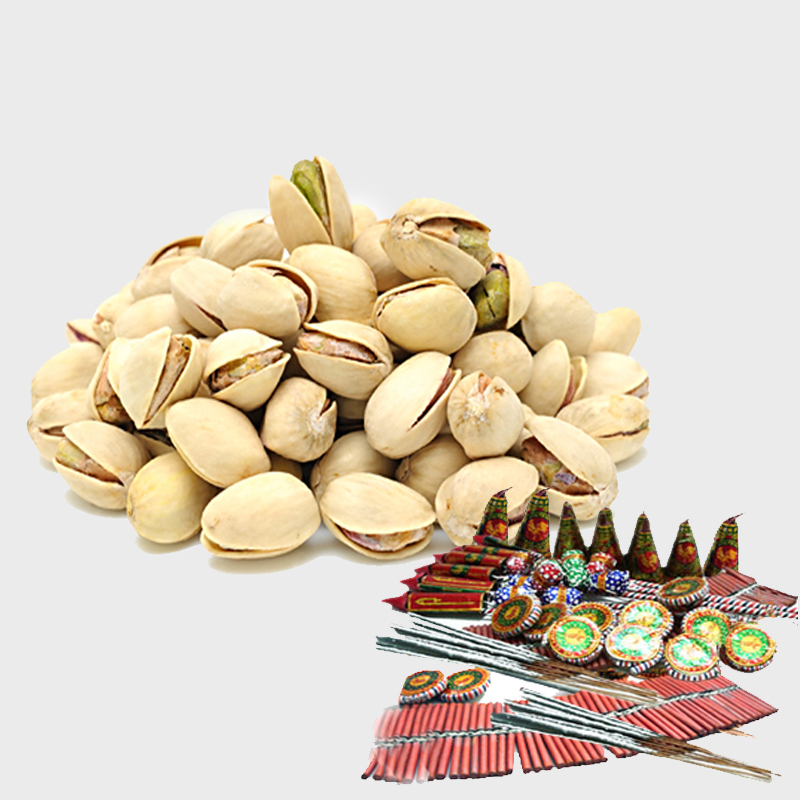 Product Consist : Pack of Pista ( Weight 500 Gms) with Assorted Fire crackers (Worth Rs.300/-) (Note: Types of Fire Cracker are depends upon their availability no specific choice). 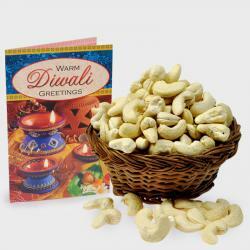 The very useful hamper that has all things specially meant to delight your dear ones on Diwali. Imagine the happiness and amazement that your dear ones will experience when they receive the hamper that has rich and tasty pistachios pack. 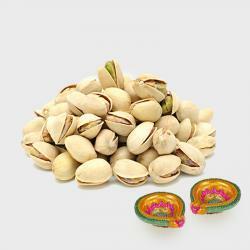 Pista are not only delectable but also very good for health. 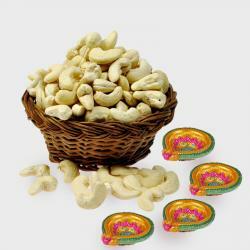 Sending anyone with dry fruits is a gesture of care. 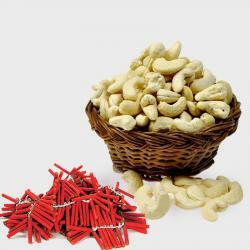 In this hamper you can get Pista packed fabulously along with assorted firecrackers. Mix Crackers worth Rs. 300 to burn away the darkness and to start a new life with the positive energy. This will be a perfect gift for your colleague to thank him/her for the support given. Product Includes : Pack of Pista ( Weight 500 Gms) with Assorted Fire crackers (Worth Rs.300/-) (Note: Types of Fire Cracker are depends upon their availability no specific choice).